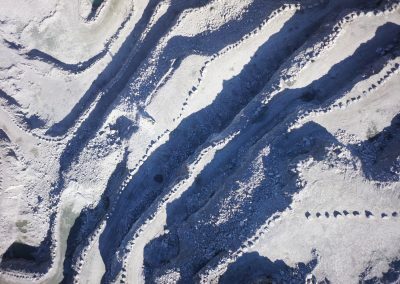 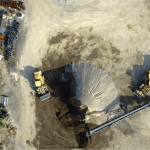 Aggregate & Mining | Canadian UAV Solutions Inc. 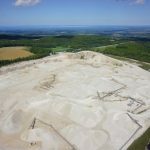 Aggregate & Mining | Canadian UAV Solutions Inc.
Gain an aerial perspective and lead your Pit or Quarry towards safety and success! 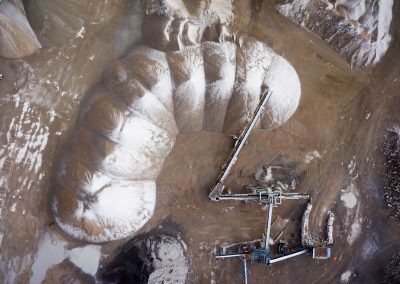 If you are in need of HD ortho mosaic images for an upcoming project, we can provide you with high-resolution footage in Ontario. With our Unmanned Aerial Vehicles (UAV), we are able to gather accurate volumetric calculations for your organization. 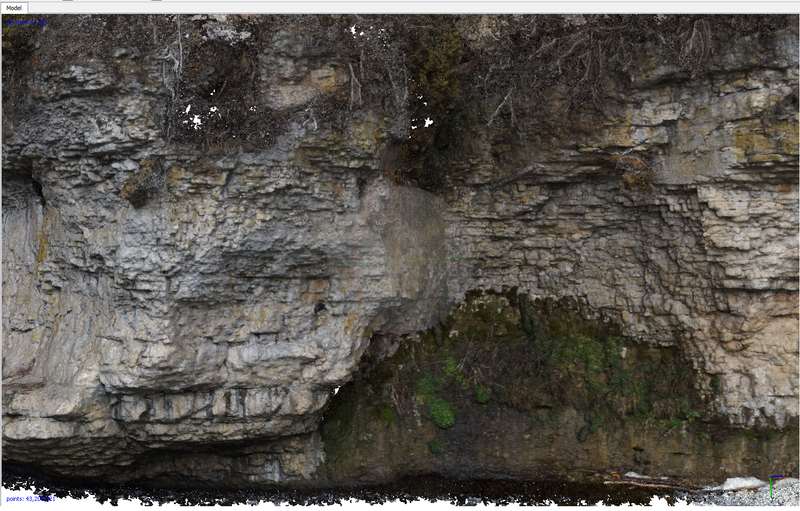 If you are looking for a safe and accurate way to collect data for a rock face or quarry wall in Ontario, turn to us at Canadian UAV Solutions. 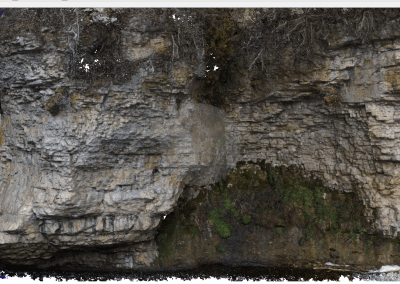 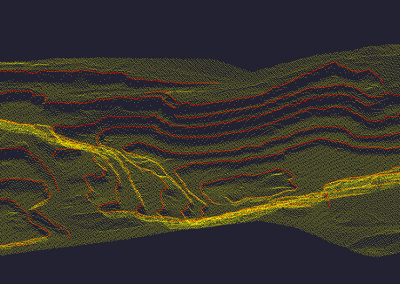 If you are looking for a reliable and accurate way to collect data for a digital elevation/surface model, turn to us in Ontario. 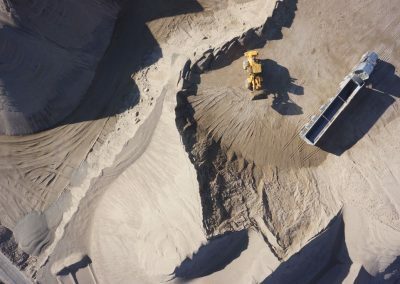 Using traditional, ground-based methods, acquiring data for cut and fill quantities can be time-consuming and costly to your organization. If you would like to know more about how our aerial imaging methods in Ontario can help within your Aggregate Mining Industry , please reach out to us at Canadian UAV Solutions We are eager to meet the specific needs of your upcoming project.